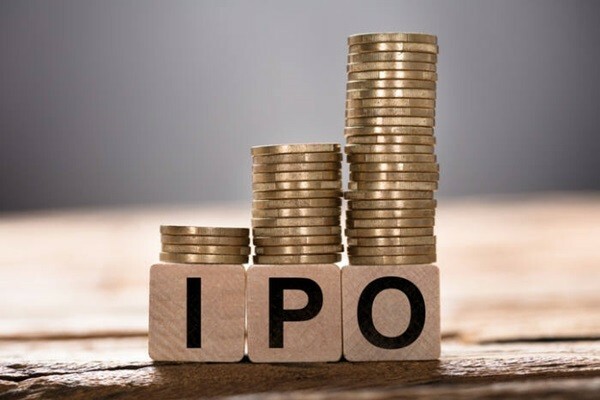 VCs (Venture Capital) that have succeeded in raising funds through going public on KOSDAQ are starting to increase range of their investments. More VCs are starting to make investments through their own capitals into venture investment markets. According to financial investment industry, Mirae Asset Venture Investment and AJU IB Investment are pushing for formation of PEFs (Private Equity Fund) starting from this year. Starting with $87.9 million (100 billion KRW) PEF sometime this month, Mirae Asset Venture Investment is planning to increase amount of its investments into PE (Private Equity) sector and foreign projects. AJU IB Investment, which was listed on stock market at the end of last year, is focusing on expanding its PE sector this year. It passed documentation screening of Growth-Cap that has Industrial Bank of Korea participating as a major investor. After forming a $93.2 million (106 billion KRW) VC fund with NH Investment & Securities as joint GPs (General Partner), it is also looking into PE sector. Nau IB Capital also formed $54.5 million (62 billion KRW) PEF during first half of 2018. It put its name onto a short list of corporate restructuring innovation funds in 2018 and it recently is involved in acquiring SKINFOOD. Lindeman Asia Investment is also busy with expanding its investments. Actually, many major VCs have already started to reinforce their PE sectors. LB Investment, which is ranked 7th based on AUM, recently separated its PE sector to establish LB Private Equity. AJU IB Investment is also jumping into growth support fund market. Stonebridge Ventures already established Stonebridge Capital that has been responsible with PE since 2017. Stonebridge Capital currently manages PEF that is worth about $1.05 billion (1.2 trillion KRW). Korea Investment Partners, which is currently ranked number one in VC fund invested asset industry, is also increasing size of its PEF to $527 million.